If you are a MIPS eligible clinician or group AND you did not submit data in 2017, don't plan to submit data in 2018 or 2019 AND generate at least $200,000 annually in Medicare payments, you may be penalized a minimum of $50,000 by Medicare! As 2018 comes to a close, we are encouraging MIPS eligible clinicians and groups to review their data and reporting plans before the 2018 data submission window opens in early January. While 2018 data submission is the more pressing issue, providers must also look toward the 2019 program year. In addition to Physicians, Nurse Practitioners, Clinical Nurse Specialists, Certified Registered Nurse Anesthetists, other clinicians are also now considered eligible. The MIPS program now includes Physical Therapists, Occupational Therapist, Qualified Audiologists, Clinical Psychologists and Registered Dieticians or Nutrition Professionals. Providers can opt-in to MIPS if they meet or exceed at least one of the eligibility criteria above. CMS will eliminate the base, performance and bonus scores in the Promoting Interoperability category. Performance-based scoring will be used for each measure. LAMMICO can help you participate! We will work specifically with your practice to assist you with developing a plan. 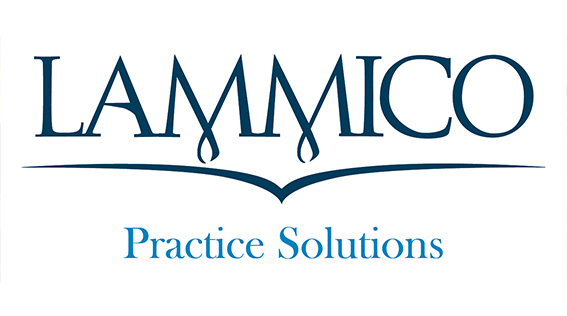 Our services are provided at no charge to LAMMICO insureds. Consultations can be provided via the phone or in person. Many of our insureds have found our services and information very helpful and have avoided Medicare penalties as a result. If you are already participating in the Quality Payment Program/MIPS, we can be a second set of eyes or an additional resource to help you improve your score, select measures or discuss options with regard to MIPS reporting. If you aren’t reporting already, we can help you get started! You don’t have to have an EHR to avoid a MIPS penalty! These services are provided to you because you are a LAMMICO insured. Participation in the Quality Payment Program can also help you mitigate your malpractice risk through tracking and improving quality care (Quality Measures), increasing patient engagement and satisfaction (Improvement Activities) and improving communications using secure electronic transmissions between providers and with patients (Promoting Interoperability).